With Corona Renderer, you don’t just get the software, you also get the team behind it. Using the software will teach you about that, but how do you get to know about the team? 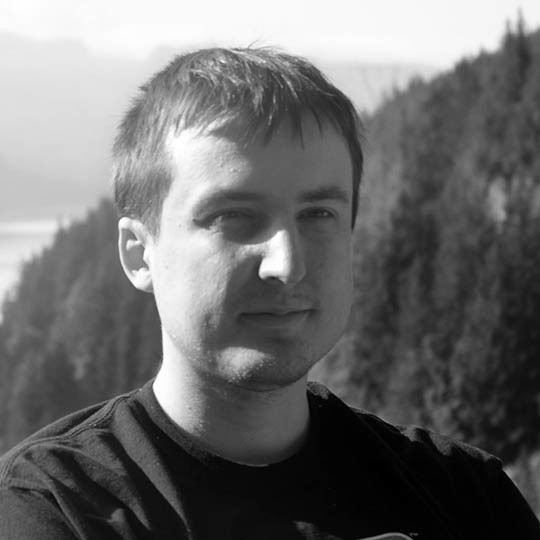 That question gave us a new idea, “Know Your Devs”, where we invite users to post their questions for a particular developer, starting with… Ondra Karlik!